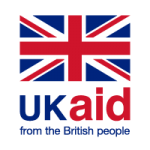 The Friends of Kipkelion Charitable Trust is a UK registered charity (no. 1142476) which was set up in 2010. Our aim is to support basic healthcare and educational projects in the Kipkelion District of Kenya. 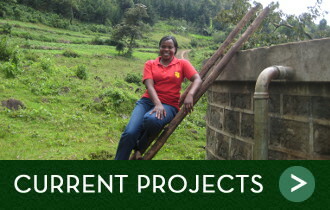 Many of our projects involve the provision of clean water and sanitary facilities. The Friends of Kipkelion is constituted as a Charitable Trust under English law. The financial statements are inspected by an independent Examiner each year and are published on the Charity Commission website. The Friends of Kipkelion is run by volunteers, so all the money we raise is spent on projects in Kipkelion.